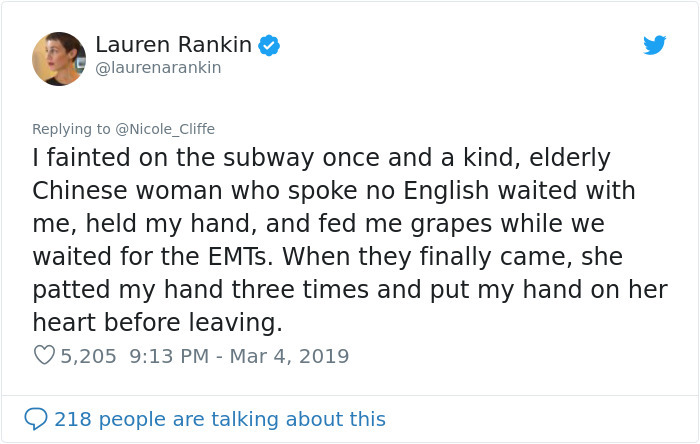 We are all used to the people we love taking care of us or making us feel special and vice versa – but what about strangers. 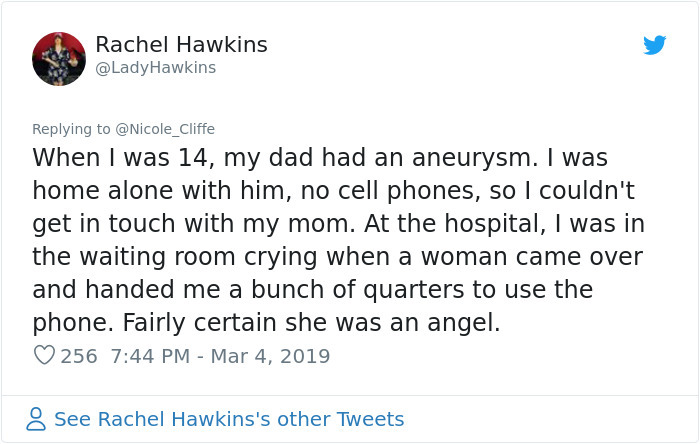 People we don’t know have no obligation to love us or go out of their way to make our day better, which is why when they do it makes it all the more special. 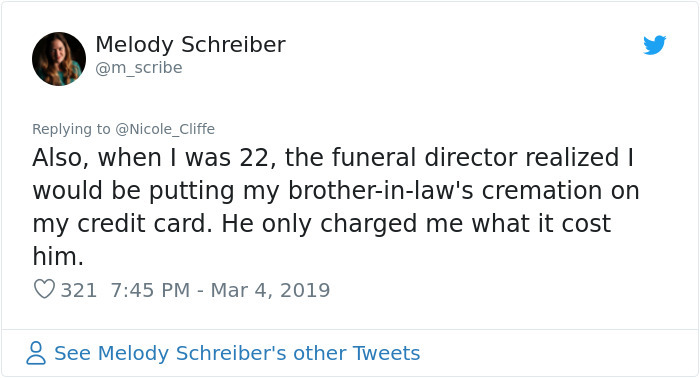 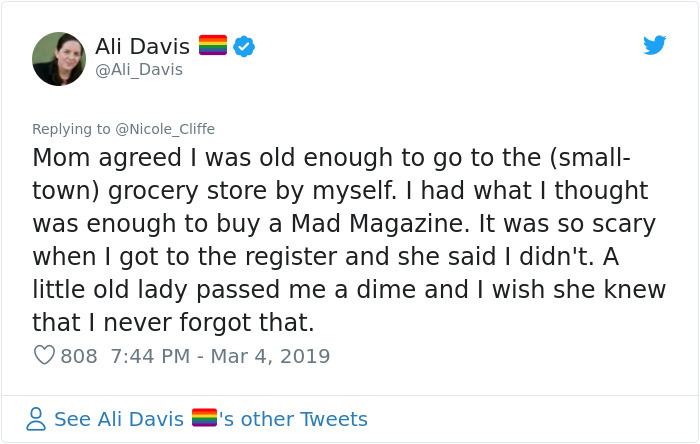 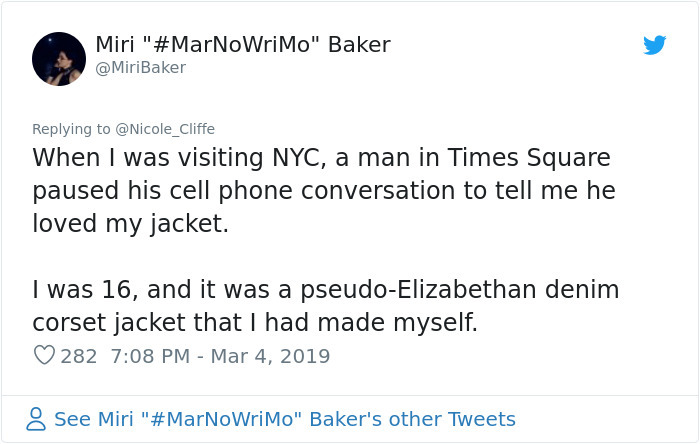 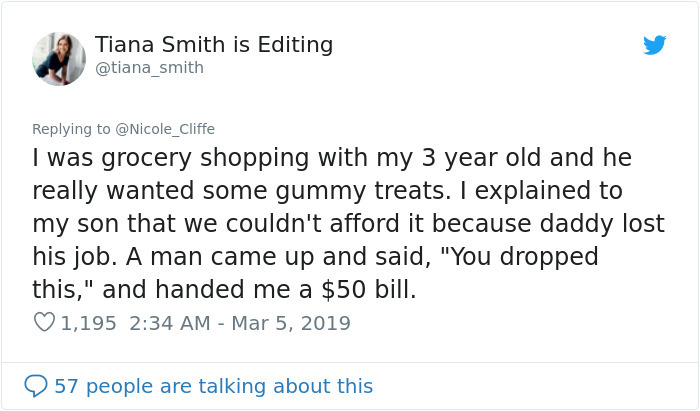 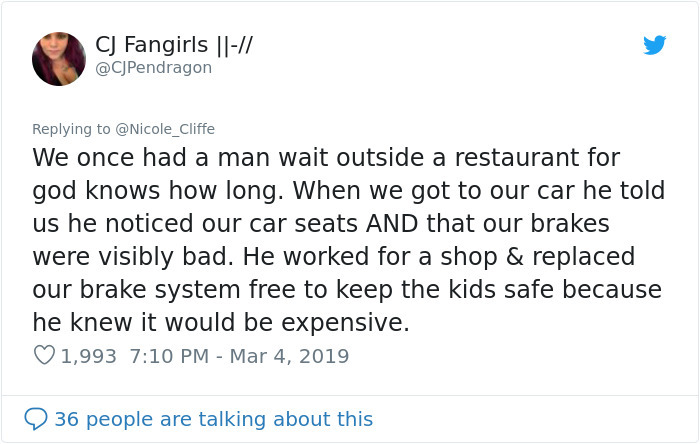 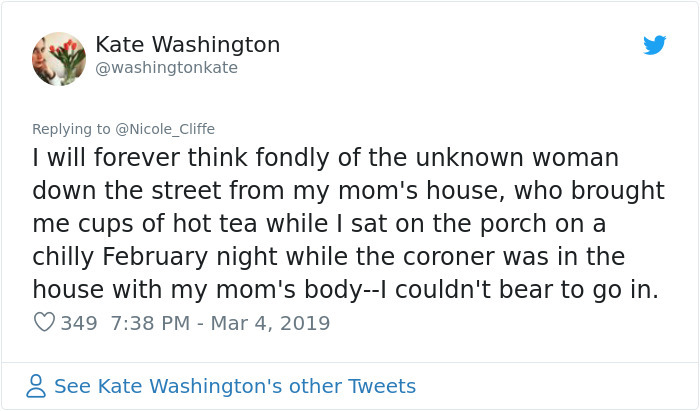 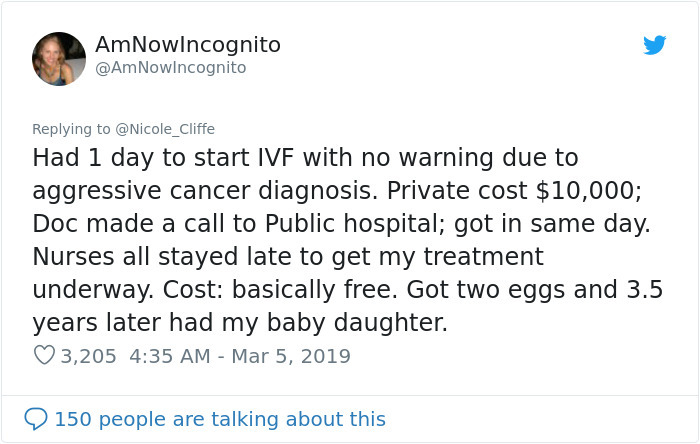 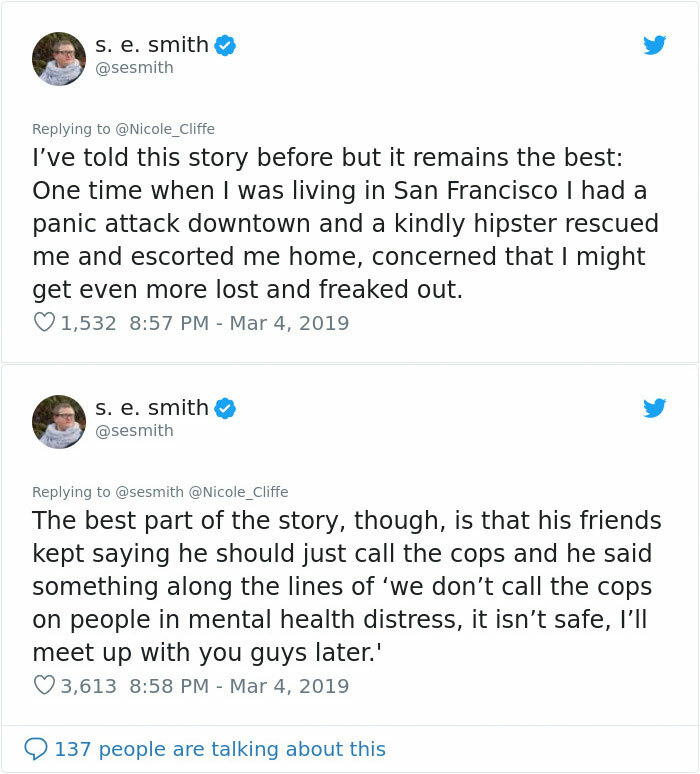 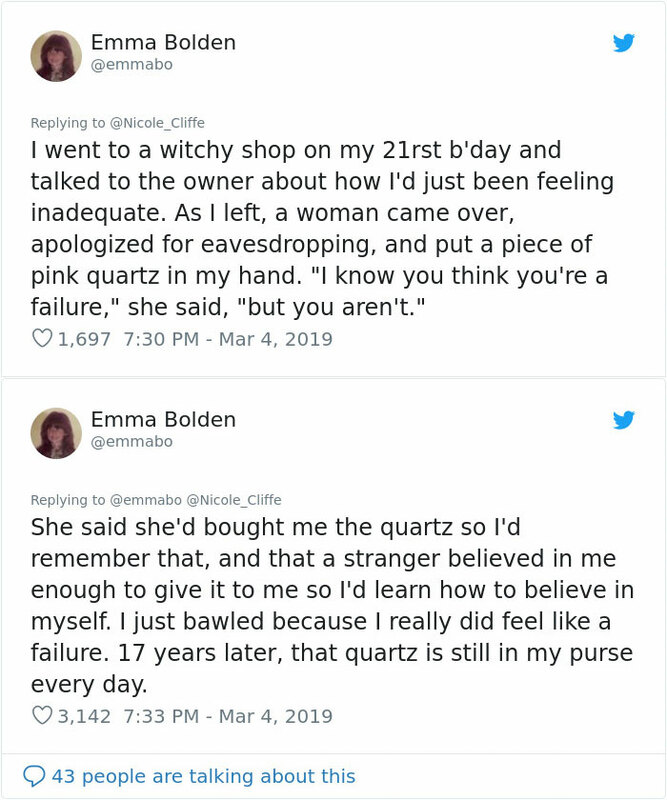 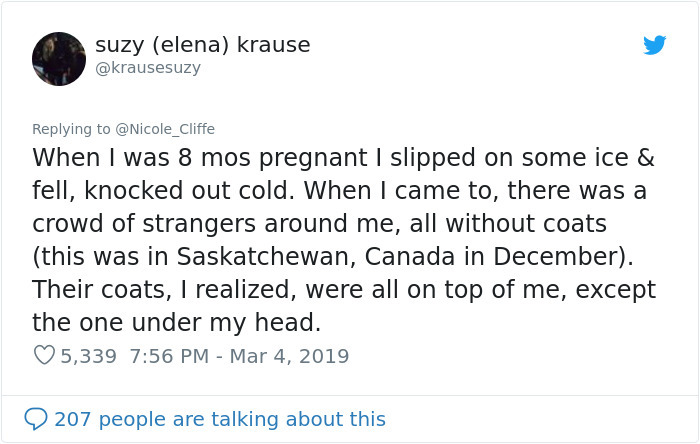 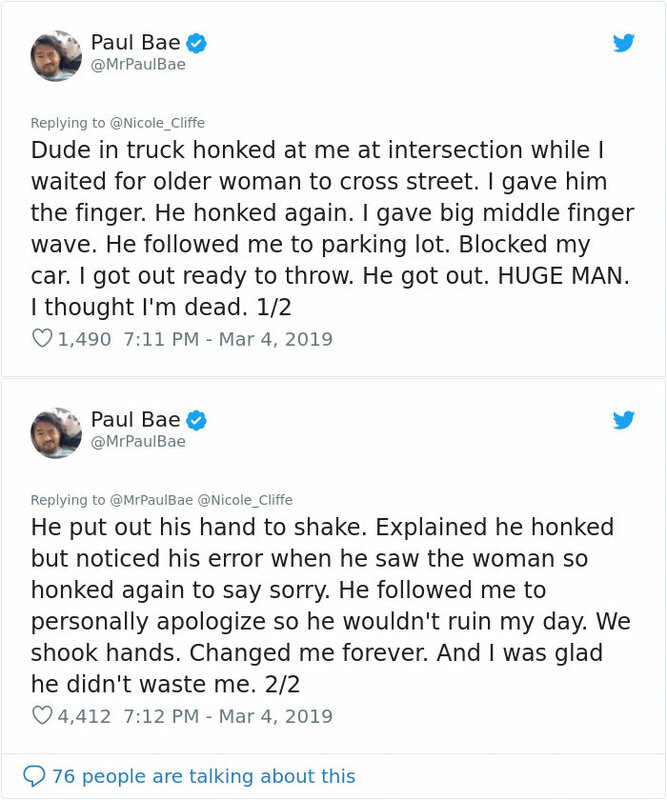 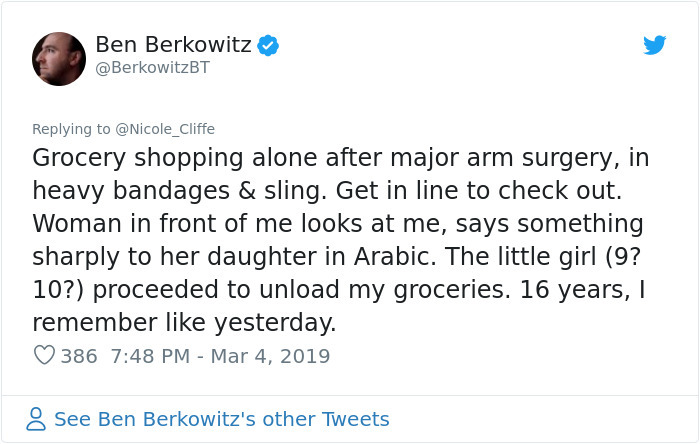 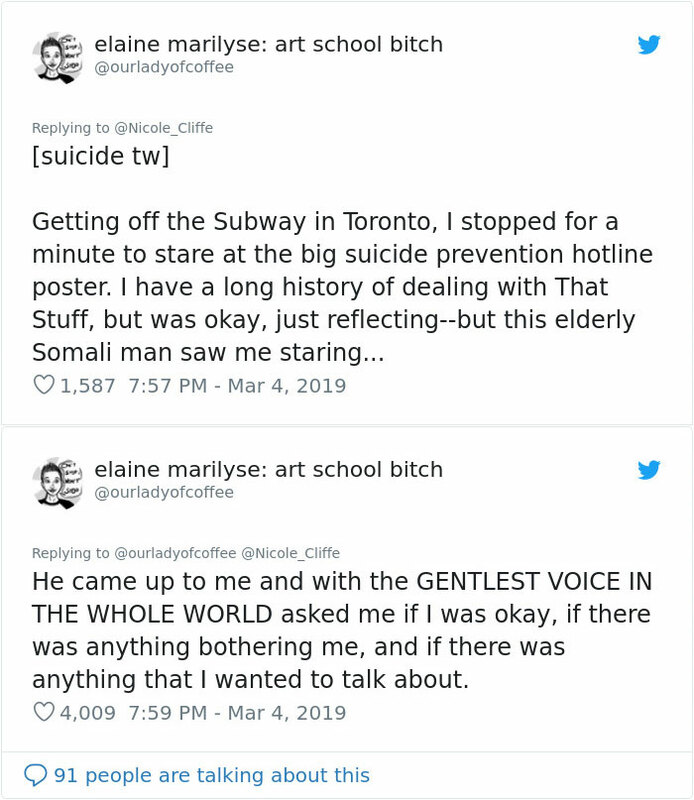 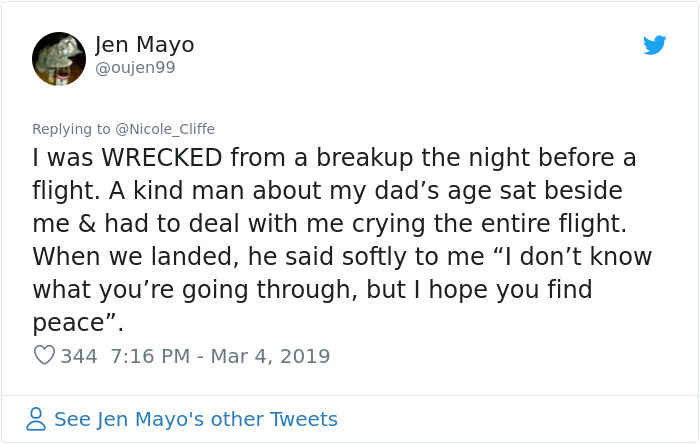 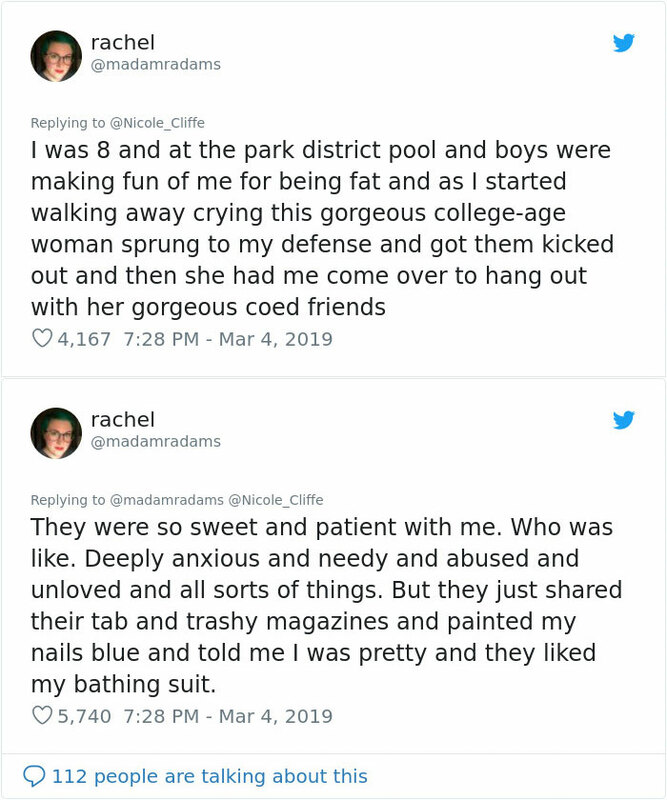 Someone on Twitter prompted people on the internet to think about these moments with a question about acts of kindness they had experienced from complete strangers and it led to a wonderfully wholesome thread. 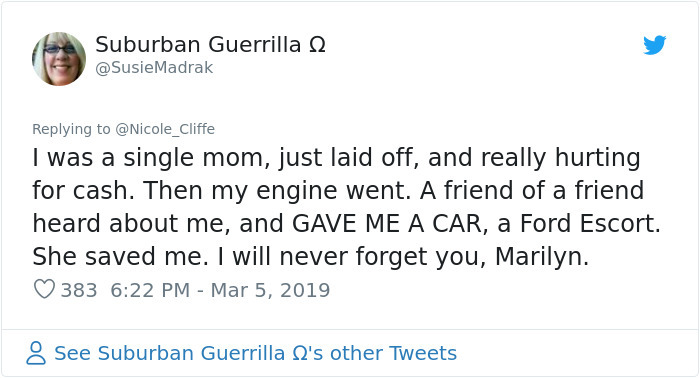 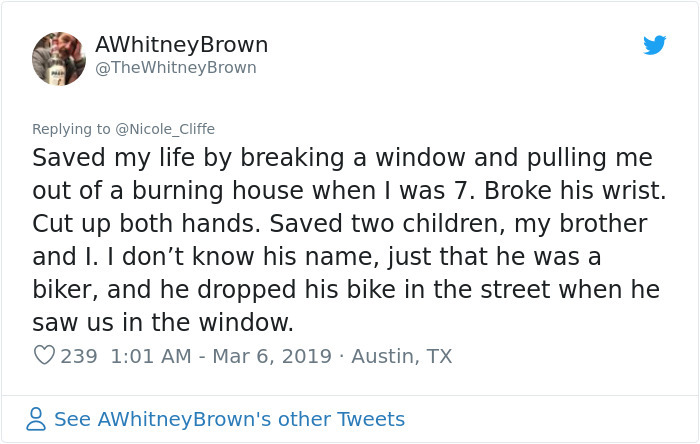 The list below will is proof that you don’t need to rescue people from a disaster or raise orphan children to be an everyday hero to someone you encounter. 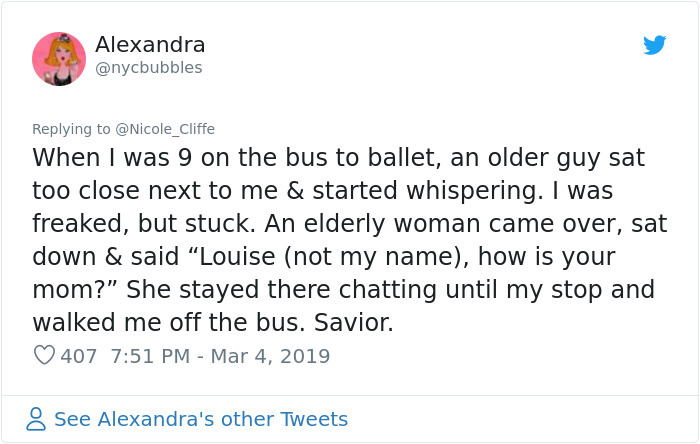 Simple things like standing up for someone getting bullied or giving someone coins to make a phone call might sound small but to these people, it made all the difference. 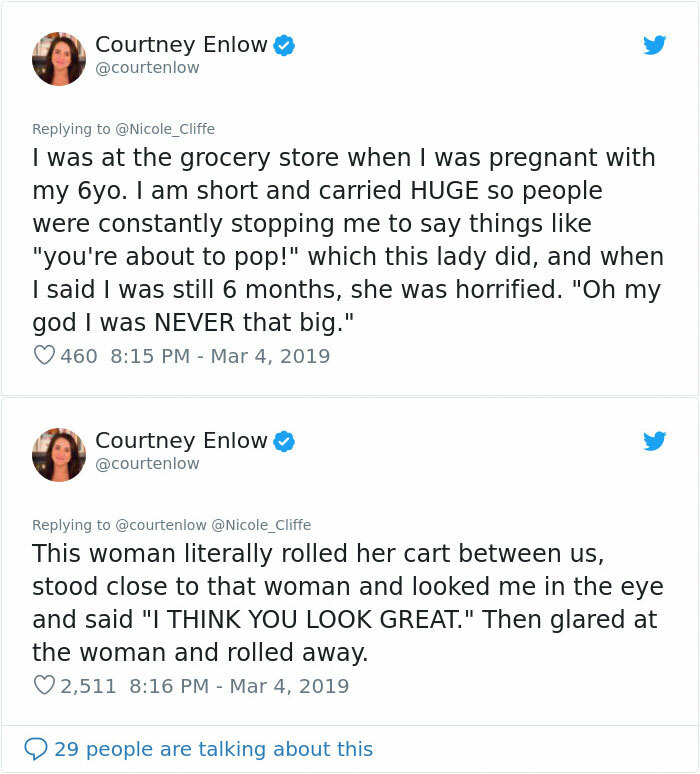 Scroll down below to read the most heartwarming responses from this Twitter thread and don’t forget to upvote your favs! 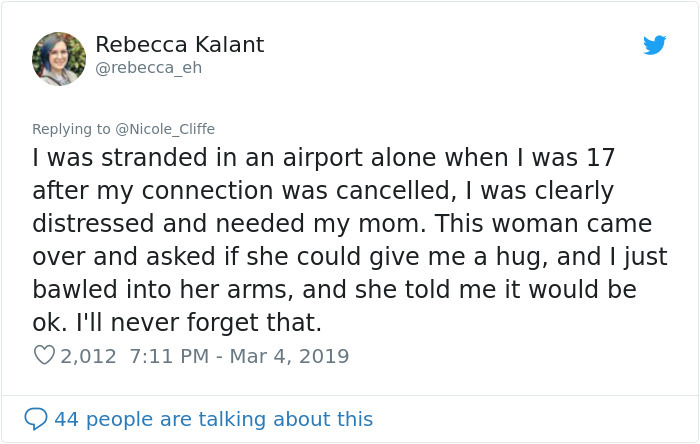 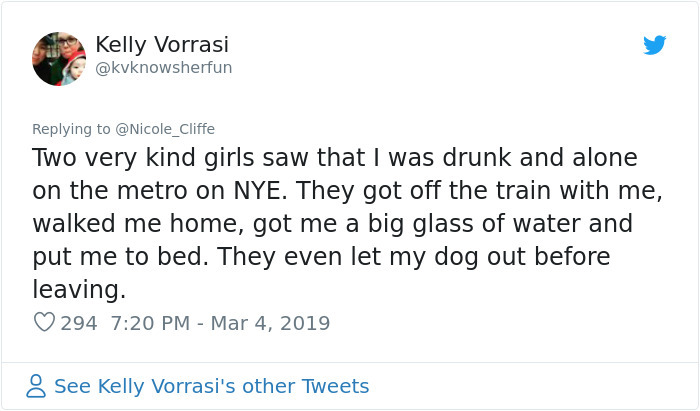 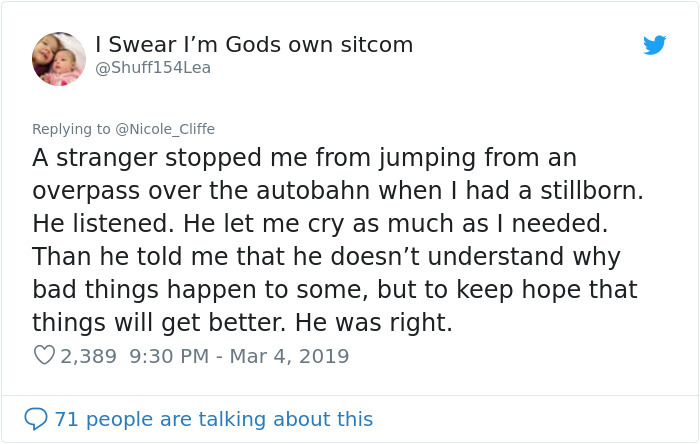 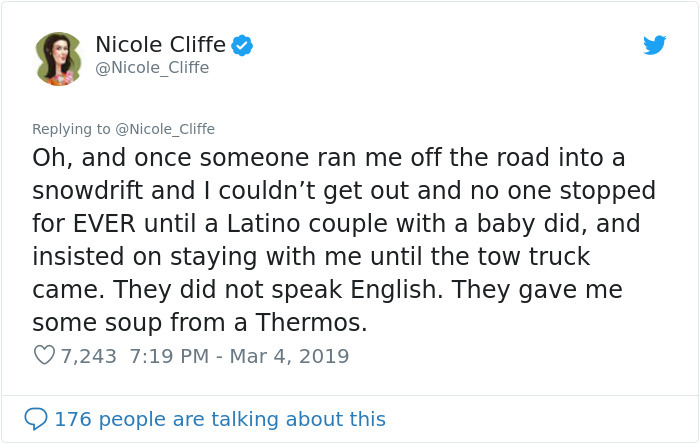 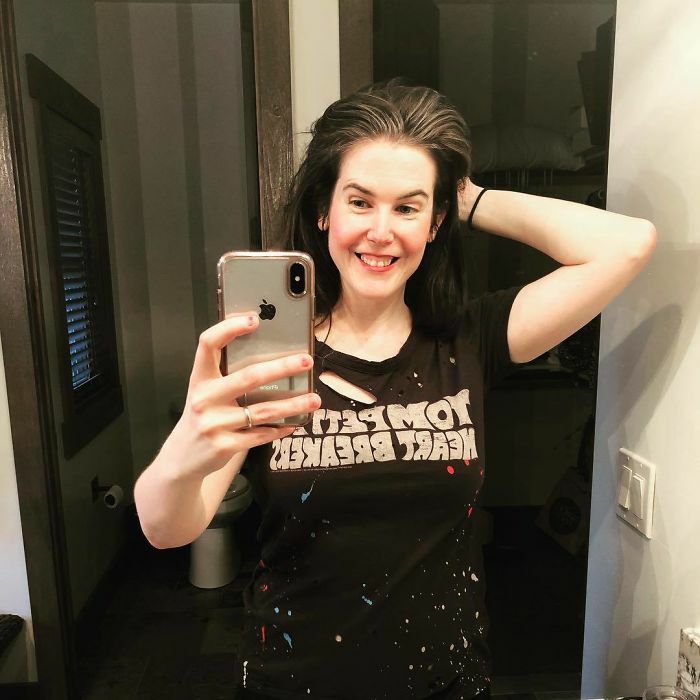 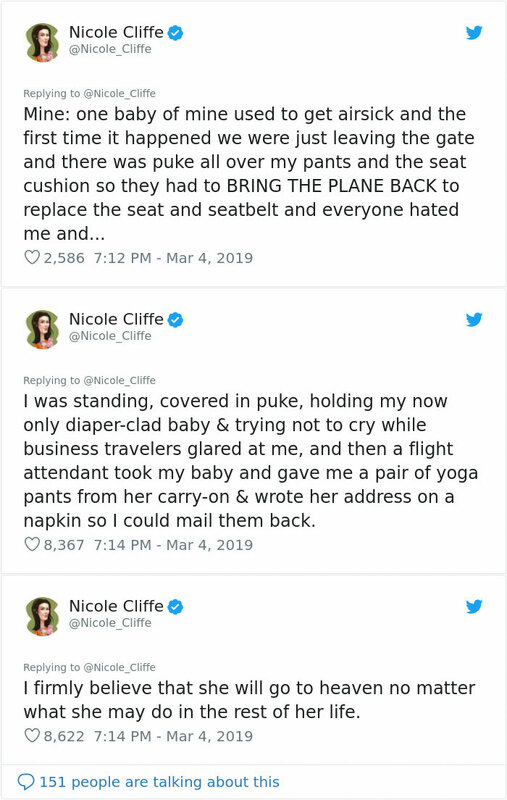 700-page / acts of kindness / faith in humanity / Nicole Cliffe / random acts of kindness / Twitter thread / what is the kindest thing a stranger has done or said to you?